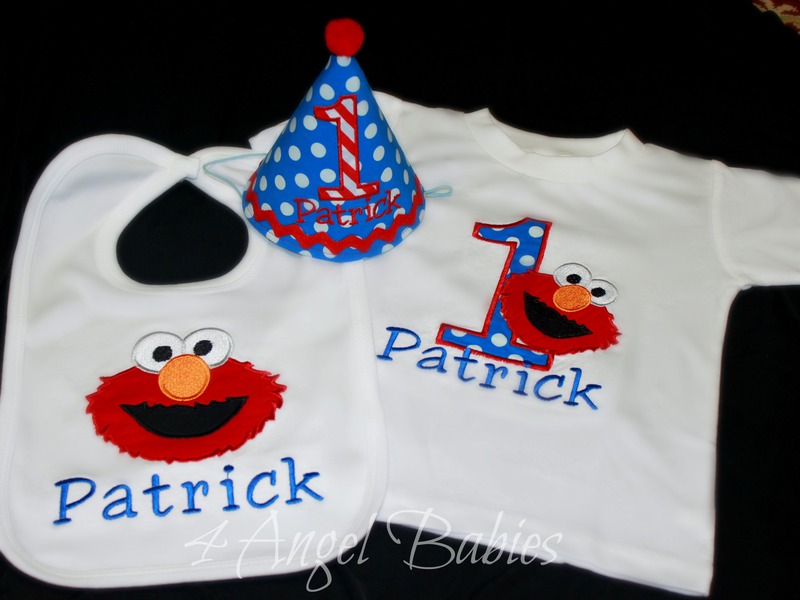 Elmo Inspired Applique Red & Royal Blue Personalized Bib - $20.99 : 4 Angel Babies, Custom Creations for the Angels in your life! 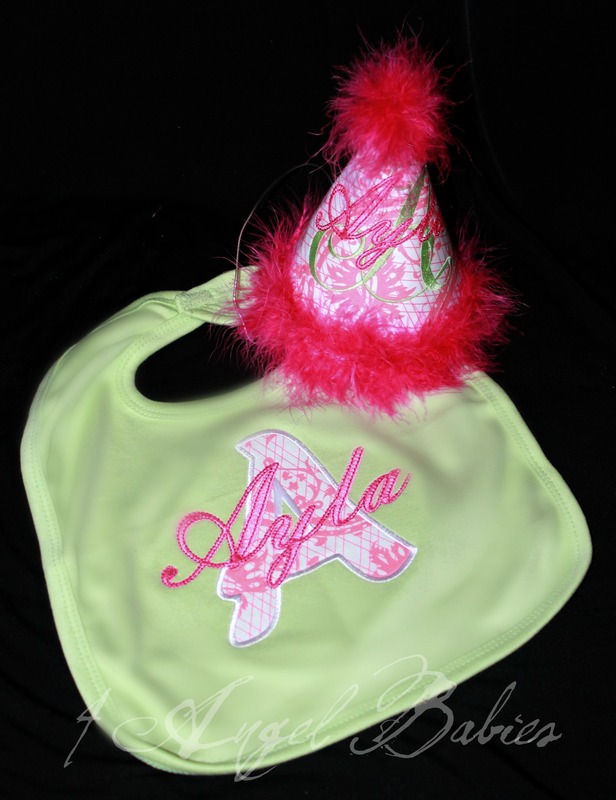 Dress up your little angel any special occasion, birthday, or photo shoot with one of my adorable personalized bibs. 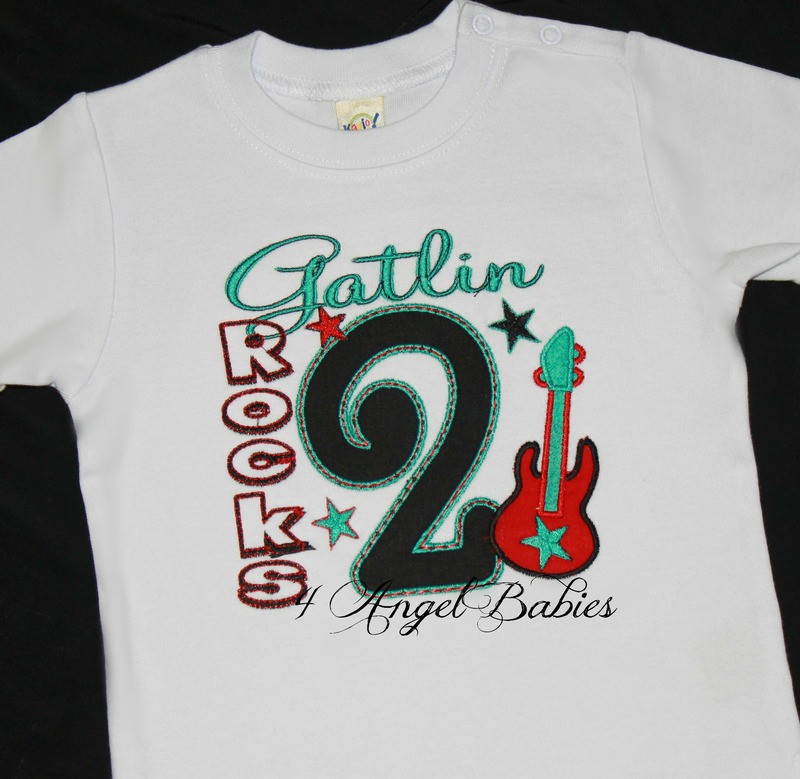 All images are made of durable cotton and appliqued with beautiful embroidery thread. 1. 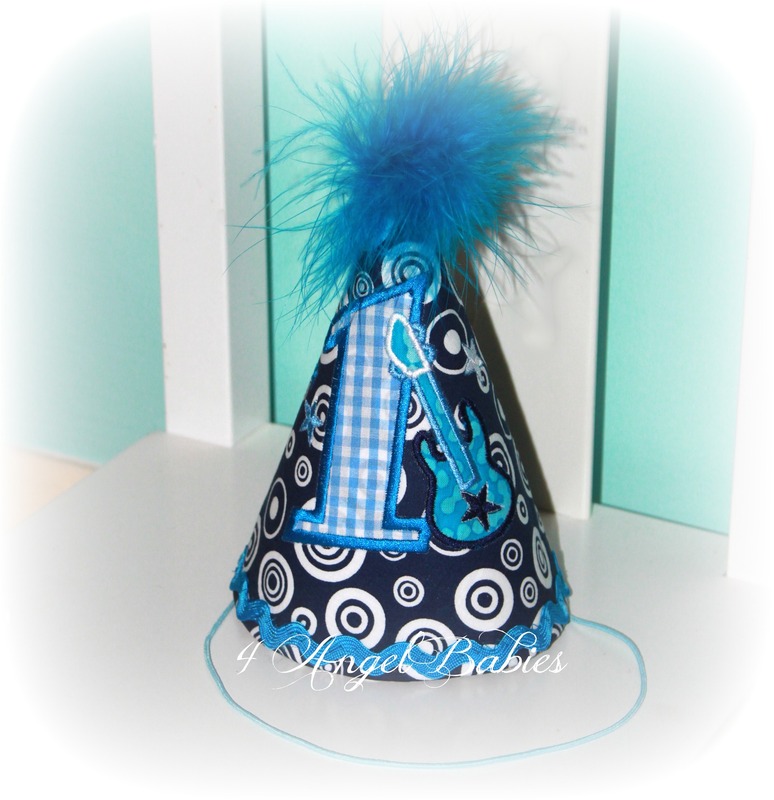 Custom Appliqued Elmo inspired Bib with name (if you would like the name in a different color please specify in the comment box). 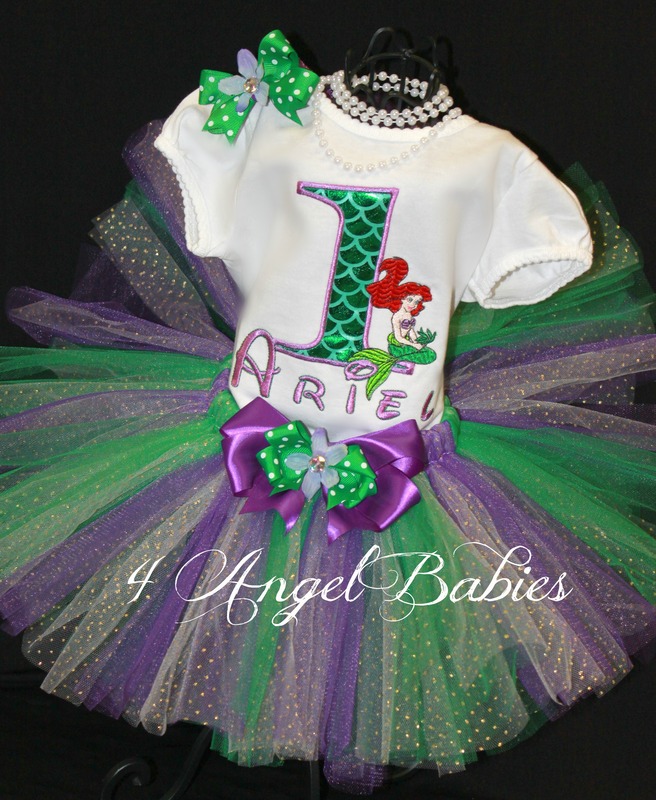 Matching shirt, tutu outfit, and hat also available.